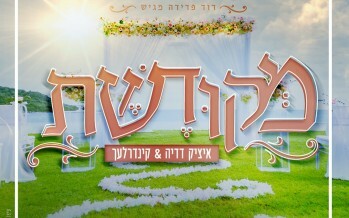 Avidan’s Mission was set up in February 2019 to support the funding towards Camp Simcha’s Special Care Baby project. 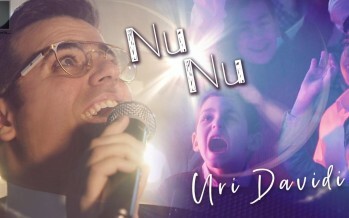 Nathaniel (featured in this music video) and Avidan were little twin boys born to Gabriella & Eitan Freilich at 28 weeks. 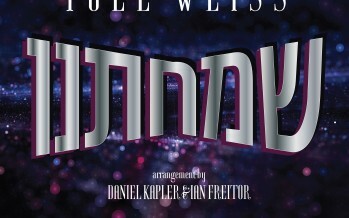 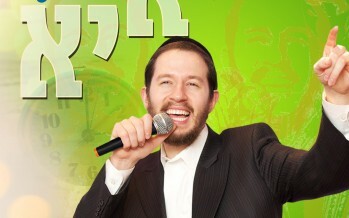 In honor of the winter season, Itzik Dadya is releasing a new single together with the Kinderlach called Mekudeshet. 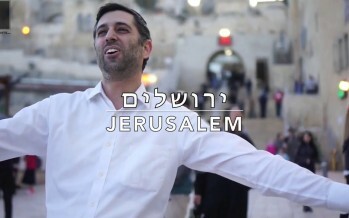 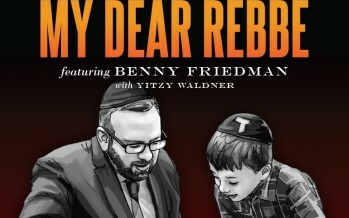 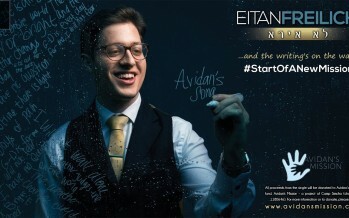 The song was composed by Itzik himself, and co-wrote the lyrics together with Miriam Israeli. 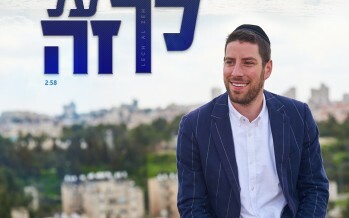 Gershon Freishtat arranged the track. 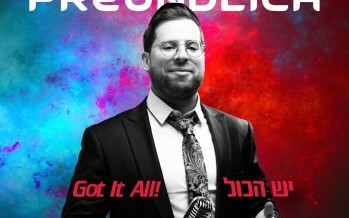 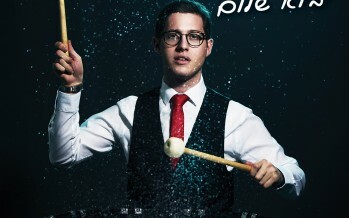 ‘Paid in Full’ – The New Hit From Eitan Freilich For The High Holidays!